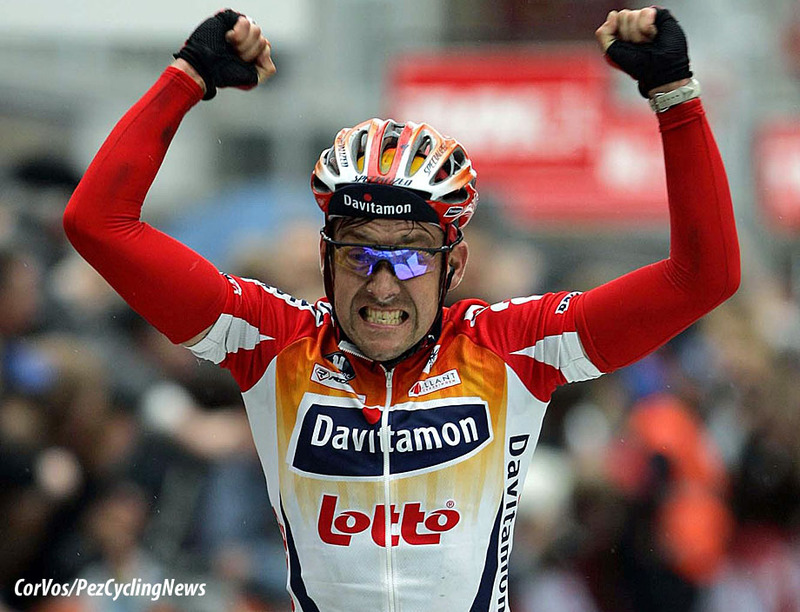 In 2005, Nico Mattan grabbed victory in one of the most controversial editions of Gent - Wevelgem ever held. The newspapers ran and ran with it, but Sean Kelly saw, "no problems" with the result. Ed Hood caught-up with the charismatic Belgian to hear Mattan's version of that still-debated day. 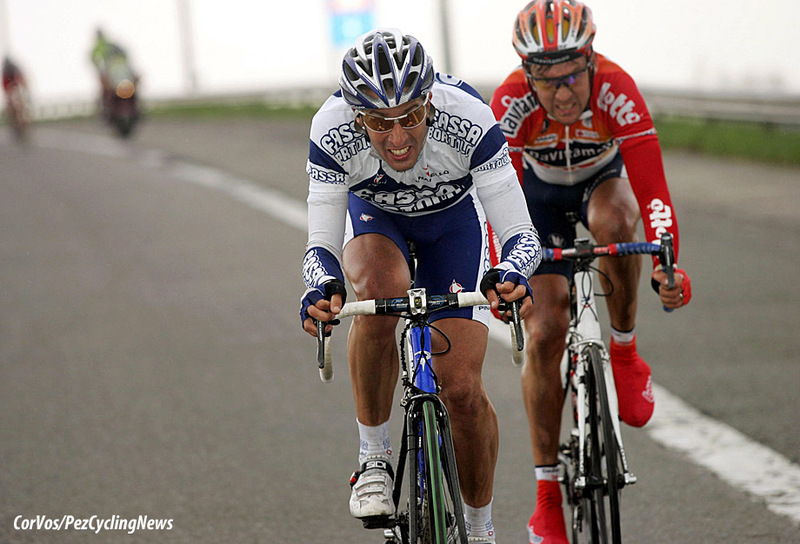 PEZ: The spring of 2005 was a lean one for your Lotto team, did you feel under a lot of pressure going into the race? Nico Mattan: Not on me, the pressure was on Van Petegem, he was team-leader and Steels, he was the second protected rider; I wasn't paid to win races, they were. I had very good form coming in to the race, I had been third in De Panne, and Ghent-Wevelgem passes within five kilometres of my door, so my morale for the race was good. I never felt stressed going into a race. PEZ: Lotto had a large Walloon element, it's said that some of the Flandrians, like you, weren't really accepted. 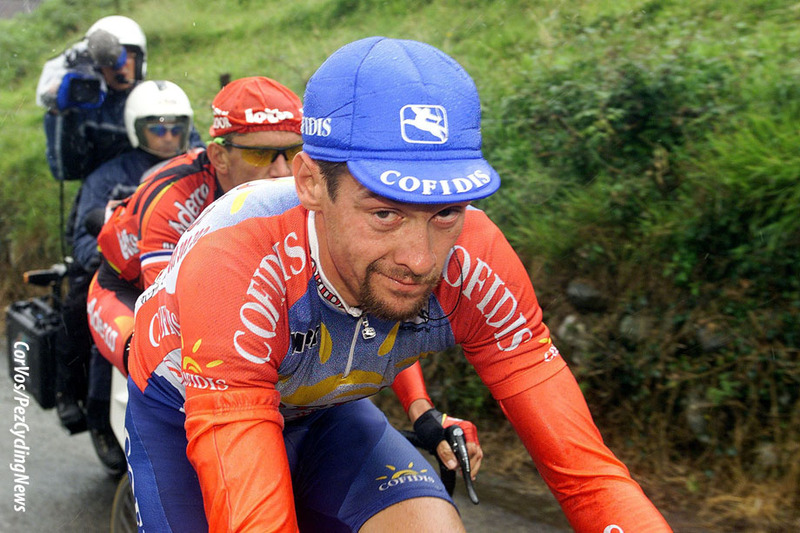 I had no problems with the team, but I had been with Cofidis before and they just let me get-on with things. 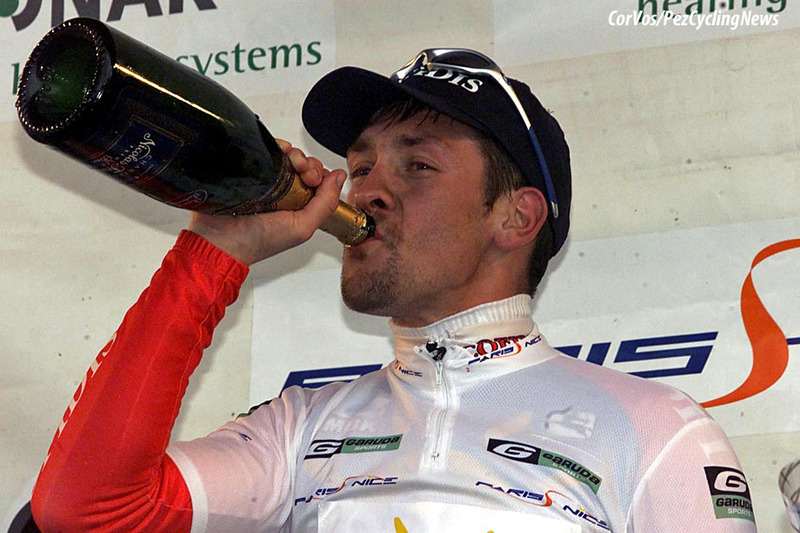 I've always been a rider who likes a bottle of beer, at Cofidis it wasn't a problem, they just let me live my own life. 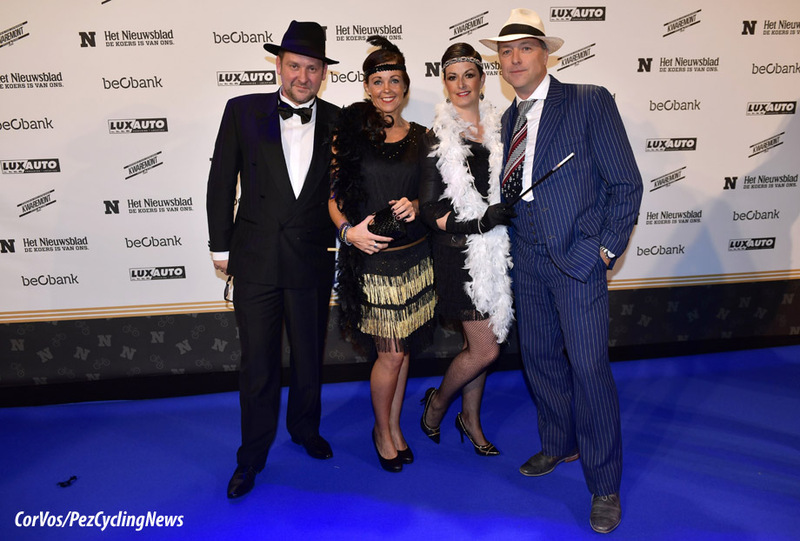 At Lotto, if I went into a bar for a beer it was in the newspapers, on the TV - "Mattan is drinking", that was a problem for me about being with Lotto. I've been a pro for 14 years, that's around double the average rider's career; I wouldn't have managed that if I drank too much. PEZ: Tell us about the parcours of Gent-Wevelgem. There are two races in Belgium where the wind is the dominant factor, De Panne and Gent-Wevelgem; I've won both of them. Positioning is everything, two kilometres away from a corner or climb, I'm thinking about where I should be sitting on the road and in the bunch; you have to maintain a position in the top 20 all the time. I trained on those roads every day, I know every one of them. If you are an Italian or Spanish rider you just don't know what's coming-up and it's impossible to do well. In Flanders it's even more important to know the course, it takes four, five, six attempts before you can win at Flanders. 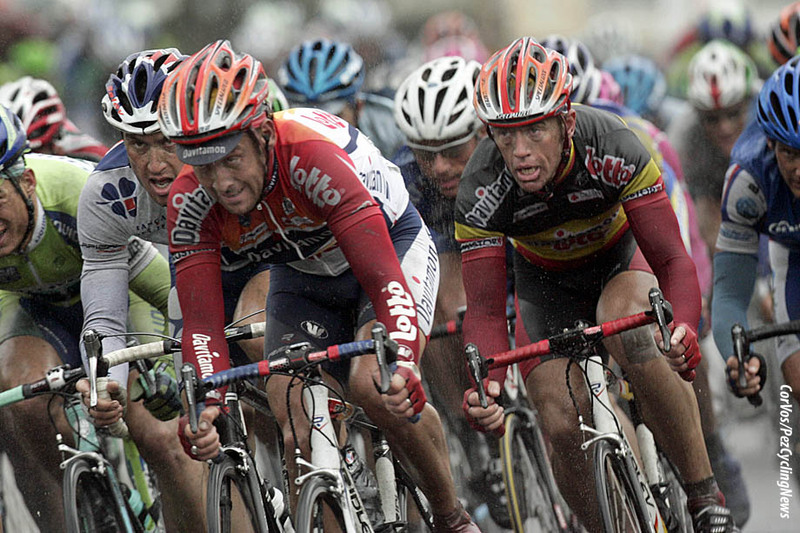 You could take Lance Armstrong at the peak of his July form, drop him into Flanders and he couldn't win. Apart from the wind and good position, another factor is that you have to be extremely careful on the descent of the Kemmel - it's very dangerous. I can't explain it, but I really don't like the Kemmel - it's just not my hill. My team in 2007, DFL, didn't ride Flanders; so on that Sunday I took the team around most of the Gent-Wevelgem parcours to familiarise them with it for the Wednesday (Gent-Wevelgem used to be held on Wednesday), it's vital. 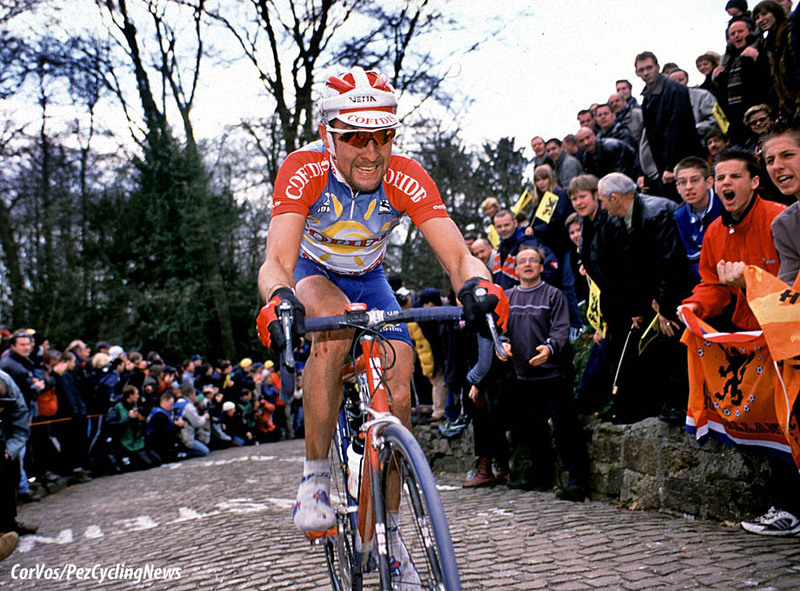 PEZ: While we're on the subject of Flanders, what else is important over the cobbles? Apart from condition and knowledge of the course, the right tyre pressure for the cobbles is vital. Normally I ride 7/8 bars but for Flanders it's 5 bars. 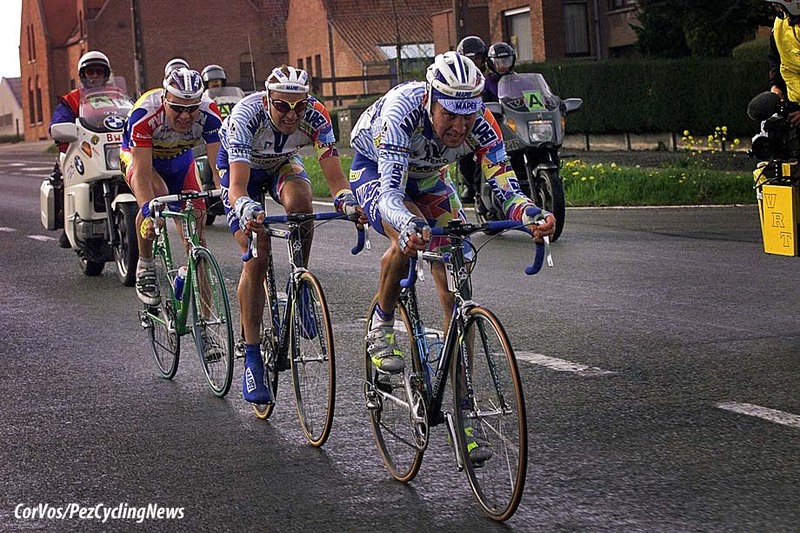 At the start I try the tyres of other riders, even experienced guys like Bettini would have their tyres too hard. 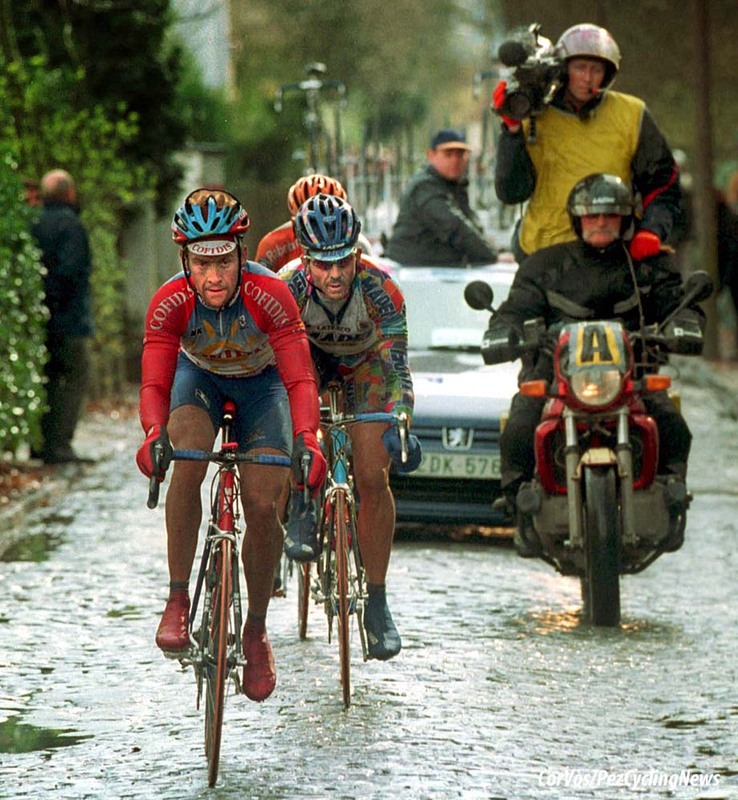 The decisions are made on the cobbles at Flanders and you can't be comfortable and ready if you are bouncing-about all over the place. 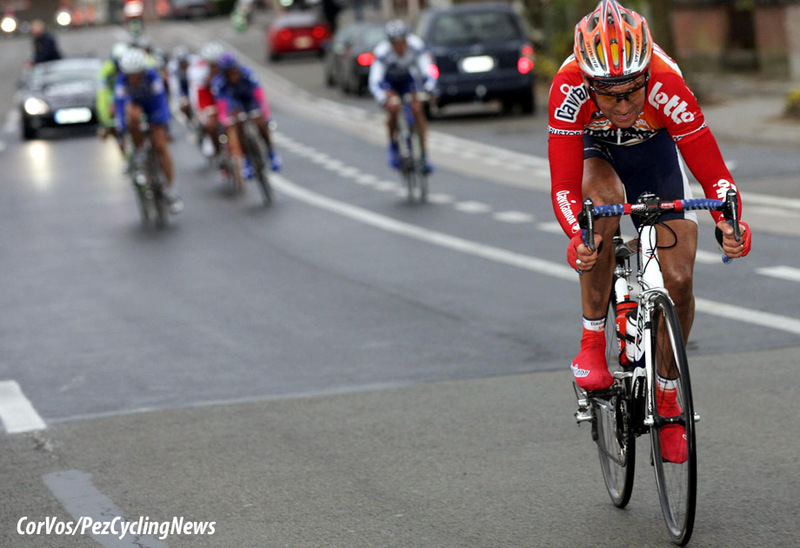 PEZ: Gent-Wevelgem is a "sprinters classic" but you won from a break. It's not often won by a rider alone, that's true. 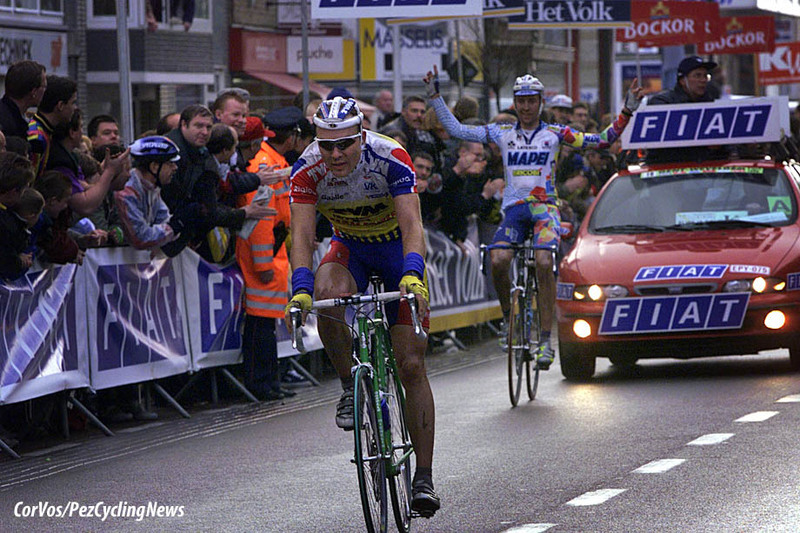 Vandenbroucke won on his own in '98; I was third that day and it was my first big result. In 2005 I attacked on the little hill just after the Kemmel and eight or nine of us went away. Those roads are on my training circuit, I ride them virtually every day; in fact I ride the last eight kilometres of Gent-Wevelgem every day. Coming in to the finalé, Flecha had jumped away but I was closing-in on him with Baden Cooke chasing me; he was fading though and losing ground. Flecha and Cooke were riding maybe 50/51 kph but I was riding maybe 51/52 kph. When I caught Flecha with around 600 metres to go, I could have ridden from there to the line with my arms in the air, but I didn't take the risk. Flecha was tired and I was still strong, when I saw him ahead it was like a magnet drawing me towards him. Should Juan Antonio Flecha won in 2005? PEZ: Were you upset by the allegations that you had used the race cars to bridge-up? Not at all, people are still talking about that finish, it won't be easily forgotten and neither will my win. Sure I rode in the slipstreams of motorbikes and cars where I could, that's part of pro bike racing, but the car I was supposed to have followed was slowing-down to swing-off the finish straight, doing maybe 40 kph, I was doing 50 plus. If you look at the video, everyone was looking ahead at Flecha, I took everyone by surprise. PEZ: How was morale in the camp after your win? We had a party until three in the morning, there were 600 people there dancing on the tables and drinking beer. PEZ: Is that the win that gave you most satisfaction? For sure, my wife, family and all my friends were there. Freddy Maertens is a good friend of mine and he was in tears at the finish. When you win on your home territory, it's very special. 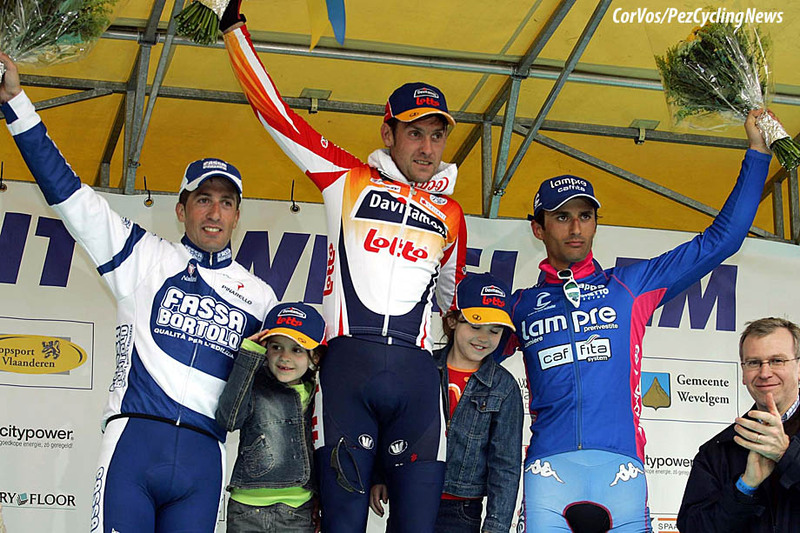 In 2001, I won the Tour of Piedmont, I beat Paolini and Sacchi on their own ground. It was a big win, but after it, you just go to the next race, it's not like winning at home. 26. 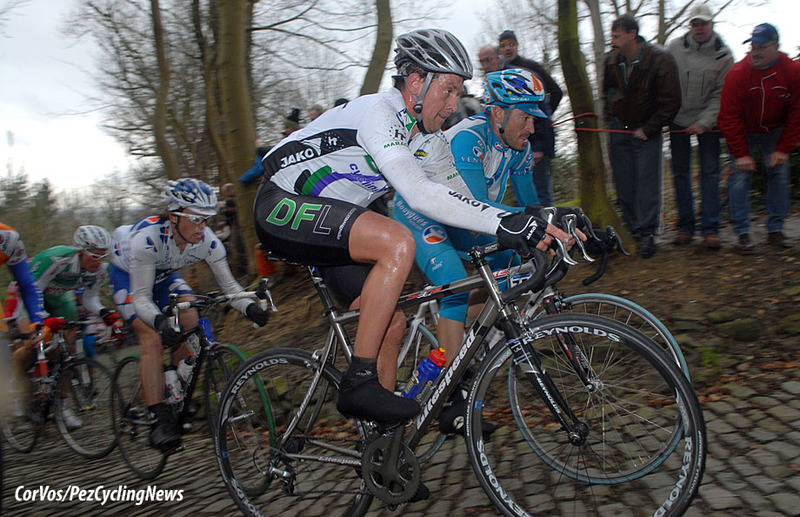 Tom Boonen (Quick Step-Innergetic).